LibreOffice consists of various programs. Here are the common shortcuts that can be used in those programs. To get sharper control in any or LibreOffice programs like LibreOffice Writer, just search for the program name in search box above. Some of the shortcut keys may be assigned to your desktop system. Keys that are assigned to the desktop system are not available to LibreOffice. Try to assign different keys either for LibreOffice, in Tools - Customize - Keyboard, or in your desktop system. Opens the list of the control field currently selected in a dialog. These shortcut keys apply not only to combo boxes but also to icon buttons with pop-up menus.Close an opened list by pressing the Escape key. Sets focus in previous subwindow. Select the toolbar with F6. Use the Down Arrow and Right Arrow to select the desired toolbar icon and press Ctrl+Enter: Inserts a Drawing Object. (at the Selection icon) Activates the first drawing object in the document. 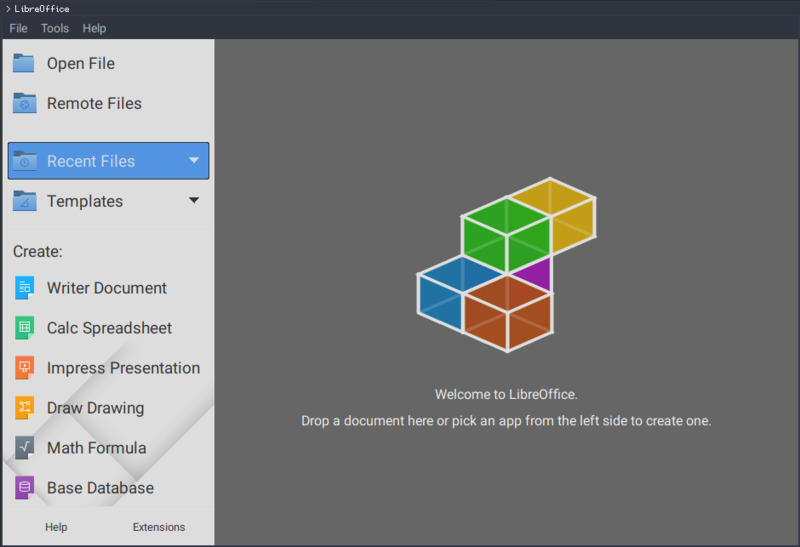 LibreOffice is a free and open source office software suite. It was forked from OpenOffice.org in 2010 which was open source version of the earlier StarOffice. LibreOffice contains programs for editing text, spreadsheets, diagrams, slideshows, databases and more. What is your favorite LibreOffice hotkey? Do you have any useful tips for program? Let other users know below.